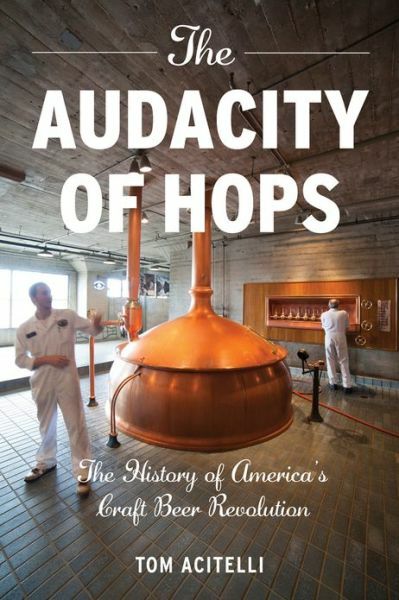 Before even cracking open The Audacity of Hops: The History of America’s Craft Beer Revolution, just judging it by the cover, I’m psyched. I dig the play on Obama’s Audacity of Hope book (not trying to get political), turning it into Audacity of Hops. It’s also an applicable title as well because this is the story of the American craft beer movement and how American hops have pushed that movement. The author starts with a skim through the ancient history of beer, early American beer, and prohibition in a few paragraphs. 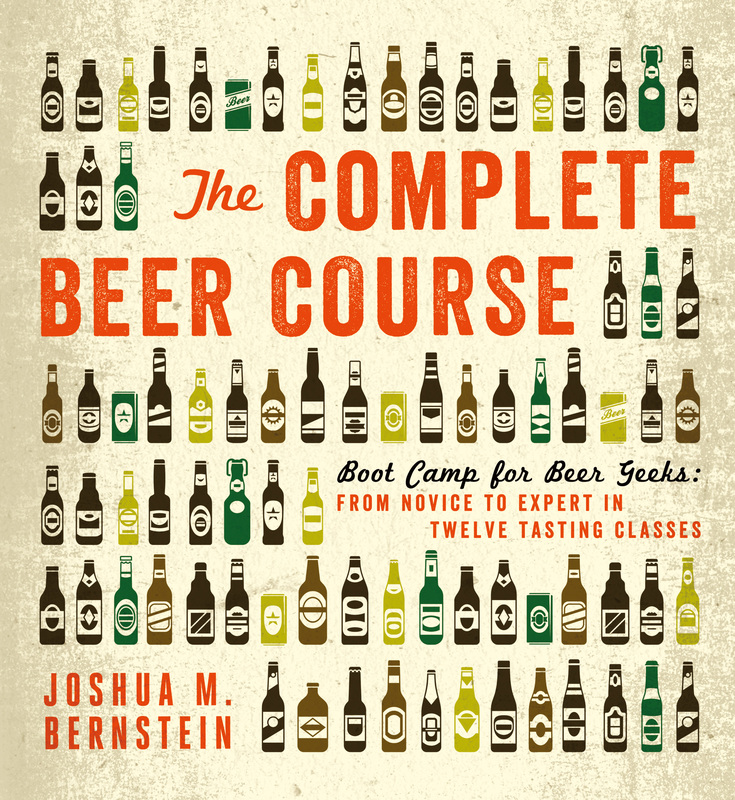 This is good for two reasons: others have covered this info extensively elsewhere and it allows him to get more in-depth with the people, places, and most importantly stories of the American craft beer movement. The Audacity of Hops goes into significant, but not overwhelming, detail about the various reckless gambles around the founding, or expansions, of many breweries as well as the contexts of the time for people and beer. The author makes this retelling enjoyable and engaging, there are plenty of facts sprinkled throughout but not page after page of yearly quantities and revenues I’ve encountered in other books. However, the book tends to be heavy with hyperbole, especially with the early home brewers. The author makes it seem that these men, Jack McAuliffe and Fred Eckhardt, birthed a brand new discovery to the universe with herculean effort. While in reality they only did what people around the world had done for millennia, brew beer at home. Now I don’t want to diminish their efforts, they certainly broke the law of the land at the time and did something few had done in 30 years and those who had done it recently hadn’t done it well. The book could, at a few points, do with better editing. The author has a tendency to run on about random breweries that didn’t survive beyond a year or two. Should they be mentioned? Certainly, otherwise there could appear a nonstop success with no failures. However, they don’t each need 3 or 4 pages. We also don’t need 2 paragraph biographies of every single brewer nor do we need them repeated often. I think by the end of the book I’d read a description of Fritz Maytag (owner and resuscitator of Anchor) at least 10 times. At first I was doubtful but the structure of the book has proven itself to work well. That structure is mainly chronological but also, more importantly, geographical. We move through the years hoping across the United States and occasionally overseas. From San Francisco to New York, Juneau, Boulder, Baghdad and back. This works to tell how the craft beer story is an American one and isn’t just in California (though they can rightfully claim the birthplace). I enjoyed reading this and think that many fans of craft beer will enjoy it as well. It’ll gives you a long list of new beers to try and a concise history of American craft brewers and breweries that I haven’t found elsewhere. Plus some fodder for arguments over contract brewing, the importance of brewery X vs brewery Y, and “How dare he not include [insert favorite local/regional brewery here]!”. You can pick this up on Amazon at $15 for the paperback version or $10 for kindle. It should also be available at any other bookstores. FULL DISCLOSURE: I reached out to the author and his publisher was kind enough to hook me up with a free copy. To our readers, and any companies interested in sending me stuff, giving me free stuff impacts the review in only 2 ways. That I WILL review it and that and I WILL write a blog post about it. 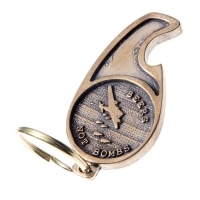 Giving me free stuff does not guarantee you a favorable review or that I will tell everyone to go buy it.